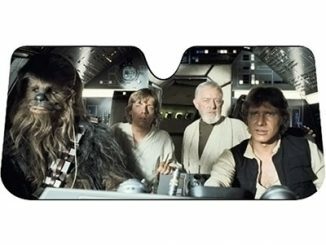 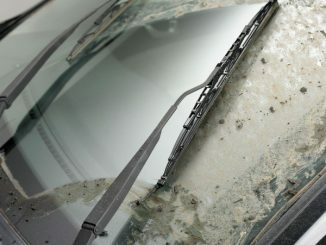 This Millennium Falcon Windshield Sunshade will keep the interior of your car cool, while making it look awesome from the outside. 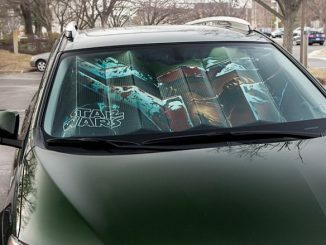 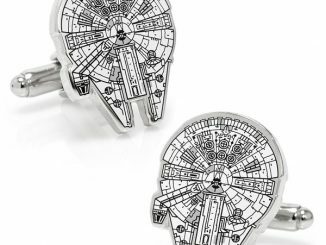 It may not help your Corolla make the Kessel Run in less than twelve parsecs, but maybe it will look like it can. 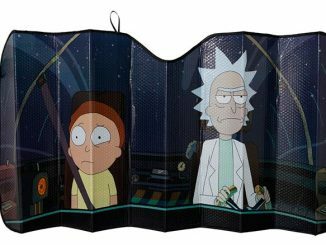 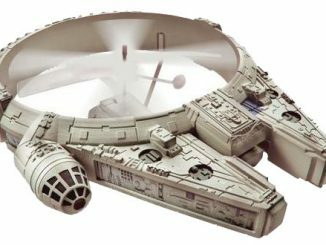 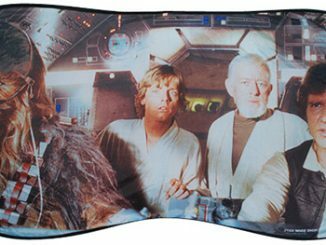 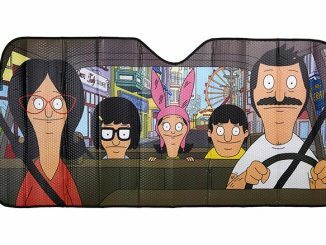 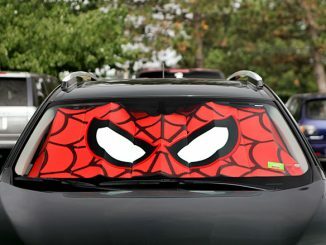 Sure, we’ve highlighted this Millennium Falcon Sunshade before, but it is worth repeating here when it is now available at a great bargain price. 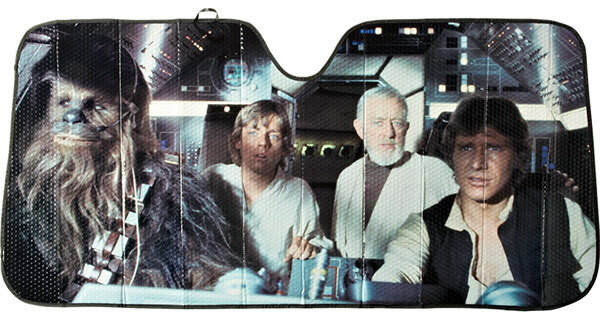 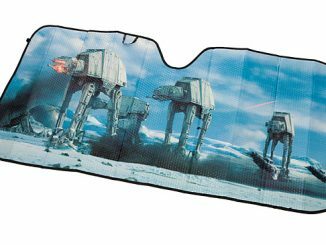 Order this Star Wars Accordion Sunshade at Amazon. 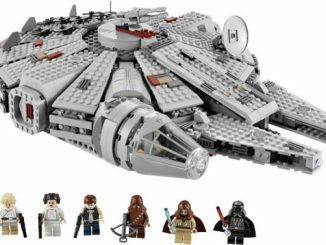 At the moment it is quite a deal, at 69% off the list price, but prices and availability will undoubtedly change.